Lincoln Public Schools opens its doors to embrace families and students from around the world through the Welcome Center, located inside Park Middle School in south central Lincoln. That was the topic for the November Learning Lunch Tuesday, featuring Laura Salem, supervisor of the LPS English Language Learner program; Kelley Veselinov, English Language Learner assessment specialist; and Magdalena Benton, a bilingual liaison for LPS who walked through those Welcome Center doors years ago.  Lincoln Public Schools has a diverse student population, with approximately 3,000 English Language Learners in our schools - from across the community - and these students and their families represent approximately 154 different countries and speak 142 different languages. When LPS learns about a family wishing to enroll, students are first given a home language survey that asks the required questions: What language the student first learned to speak; what language is spoken most often by the student; and what language is primarily used in the student’s home? If any language other than English is given for the answer to any of these questions, then the family will be referred to the Welcome Center. Once at the Center, an assessment specialist and bilingual liaison work with the family to fill out the required forms and asses the students in reading, writing, speaking and listening. The results of the assessment are then shared with the parents so they can decide whether to accept or decline the services. The enrollment process is then completed at the school where the children will attend. Veselinov recounted some of the stories written by the middle and high school children during the writing assessment: Write about a person who has changed your lives. Benton told her own story of coming to Lincoln as a little girl from a foreign country, and benefiting from her education at Lincoln Public Schools and about her mission now as an adult. At the end of the lunch during the question and answer period, Christy Hargesheimer (Tisdale) - one of Benton’s first teachers in Lincoln from years ago - surprised and introduced herself to her former student, and the two tearfully connected again.